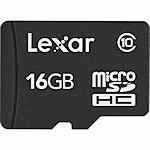 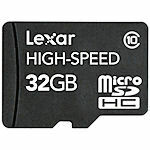 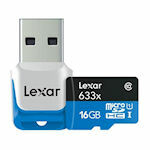 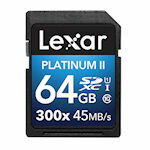 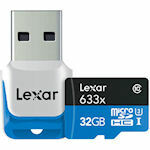 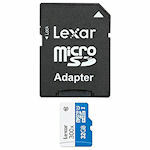 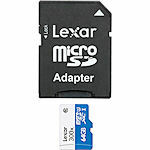 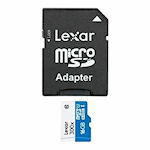 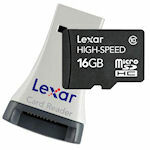 The Lexar 16GB microSDHC card allows you to increase the storage capacity of your digital camera, cell phone, PDA or other mobile device, with a full size adapter for versatility. 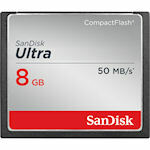 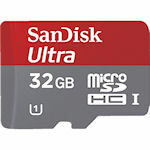 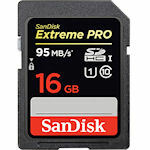 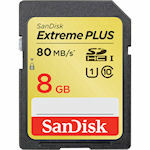 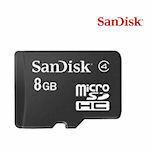 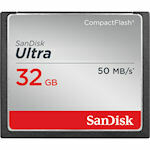 The SanDisk 8GB SDHC memory card features a Class 2 speed performance rating for fast read/write times so you can store extra photos and videos when needed. 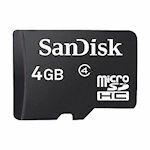 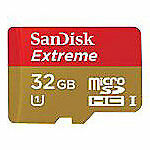 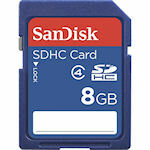 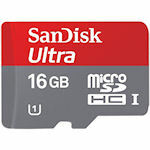 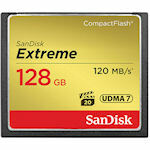 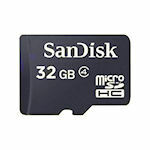 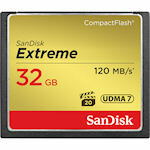 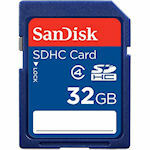 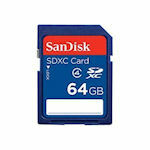 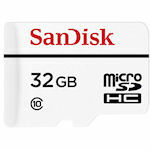 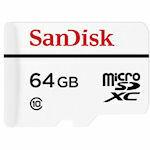 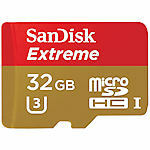 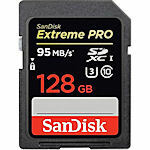 The SanDisk 64GB SDXC Memory Card is designed for storing all your fond memories including photos and videos. 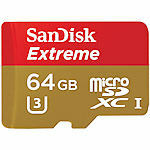 You can use this Class 4 card in your camera, camcorder, music players, and others.